How did the project come about and who was involved? We love change, and recently put a new emphasis not on why products, places, organisations and services need to change—not on making the outcome of changes attractive, but in making the business of change stick. It's what we've been hearing more and more from clients: "I know we need to change. I know you can make it pretty. But how do you make it work across all of the channels, all of the time, even when you are not there to guide it?" We've become really good at making change stick, and that's what was needed here. 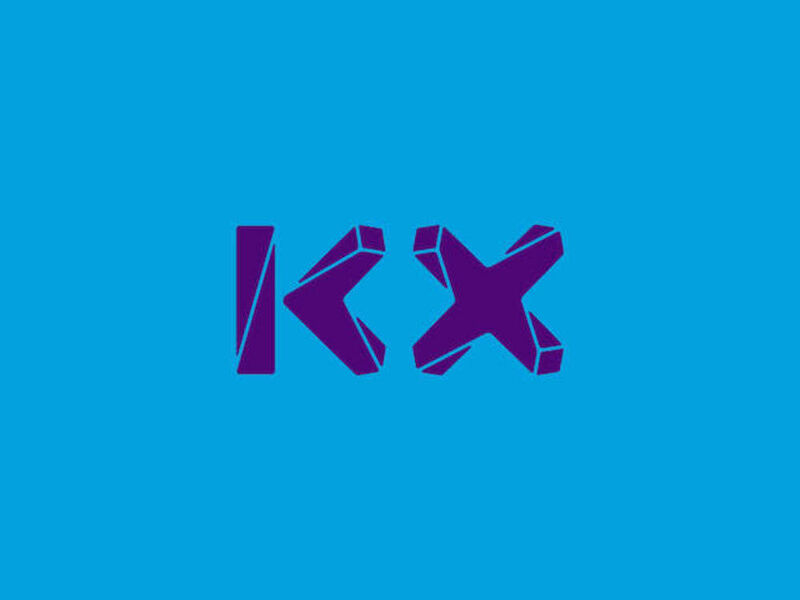 Not just a shiny new logo, but an entire operating system designed to let anyone involved with KX get involved, get excited and get their message across. 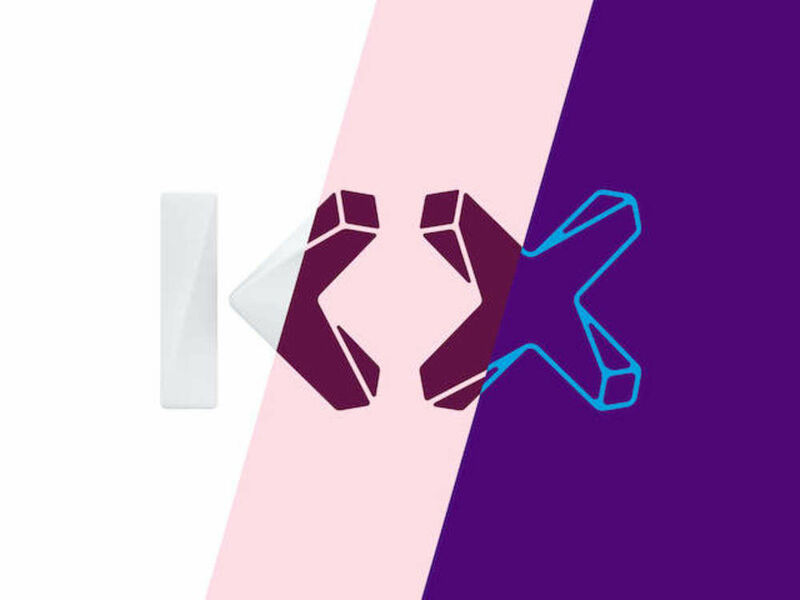 We quickly realised that KX, with so many facets and so much to say, would require more than just SomeOne. So we drafted in a whole raft of stellar talent to work with us. This project is too big and too important to run solo. We worked with long time photographic collaborator Simon Warren, a host of writers, illustrators and the brilliant Colophon foundry to get to work creating a living brand system that could operate across every challenge. It's been a phenomenal ride and we've only just got started. What role do you think that place-based branding such as this can play in the development of an area, and what can it offer to local residents, retailers and businesses? 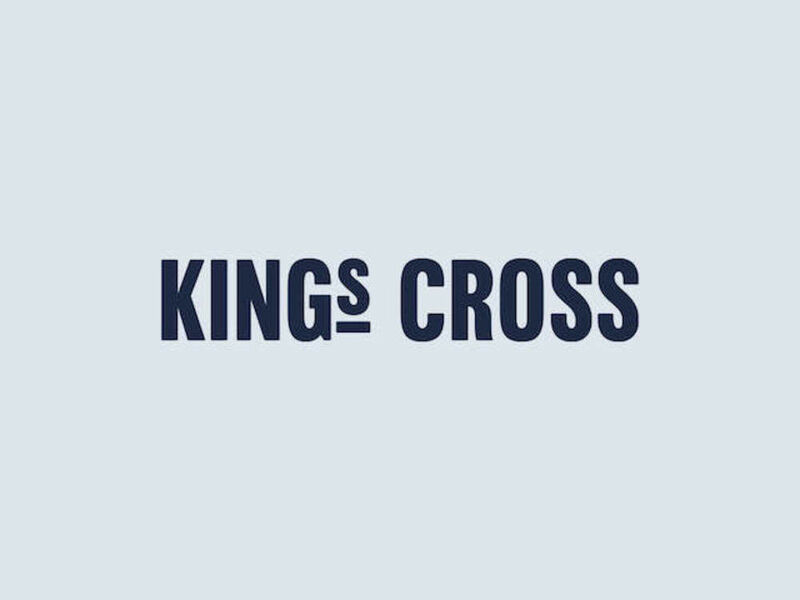 We were very careful to make sure this wasn't a design project that was imposed but one that was co-created by the people who live in, work at, and visit KX. 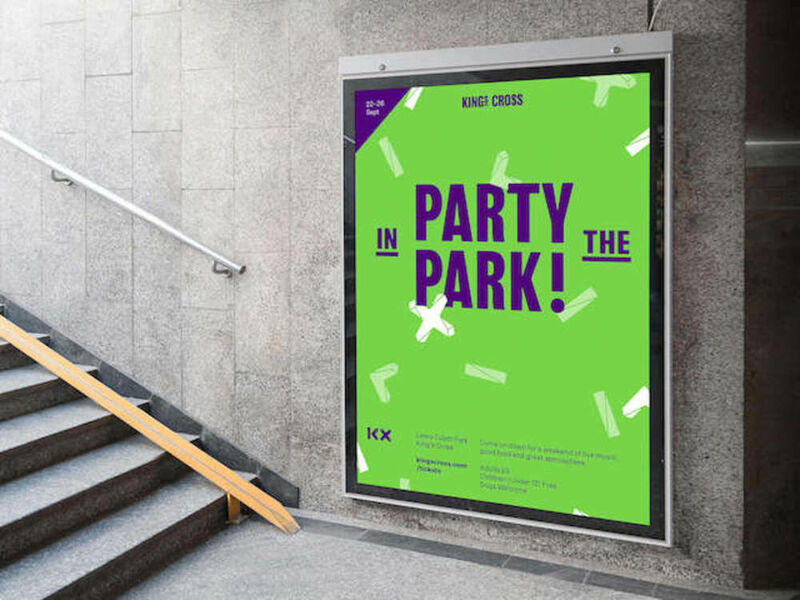 A vast amount of research was taken into consideration to ensure the new work not only resonated with the current and future KX community but would keep on working for them. This is a district where change is the only constant. 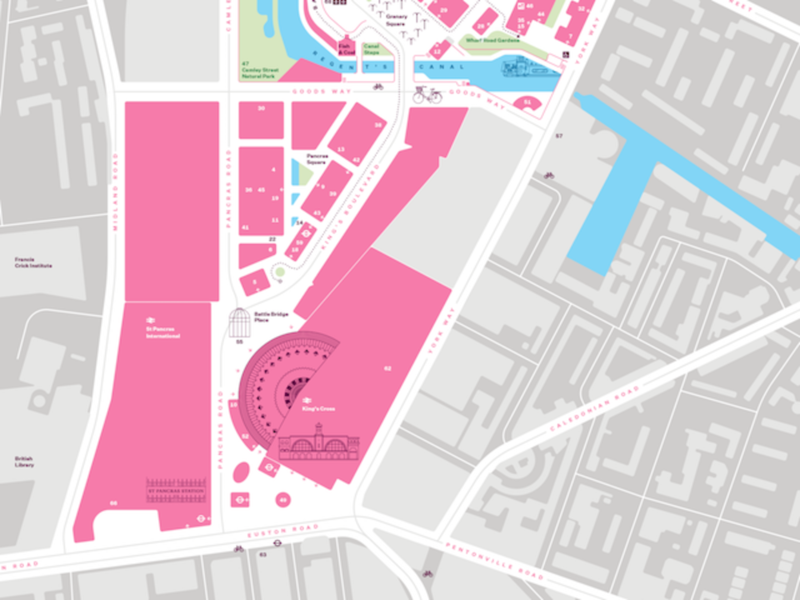 Events roll in and out of the squares, parks and spaces with inspirational speed. So we hope the constructs and systems we have developed help to connect a district that authors a hundred stories every day. 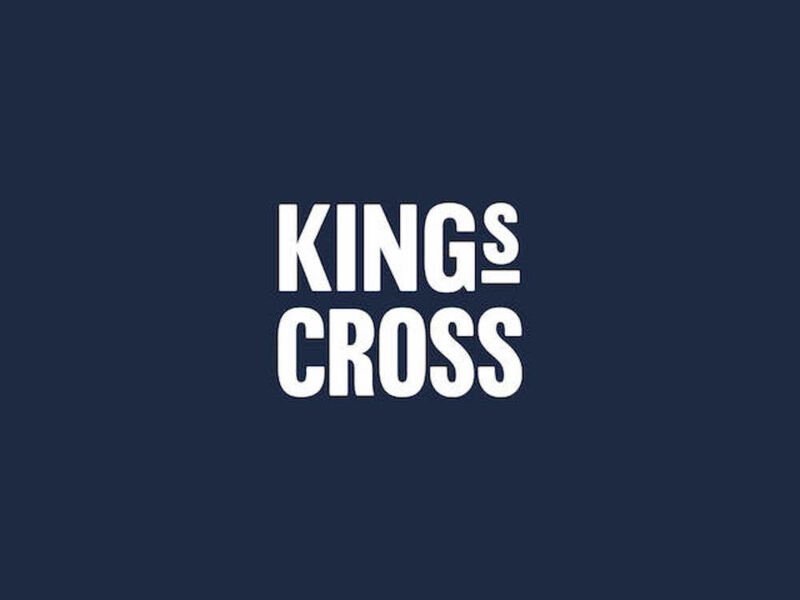 When people understand what's going on at KX they will want to see it for themselves, get involved and ultimately contribute themselves. It'll make the area even more compelling. 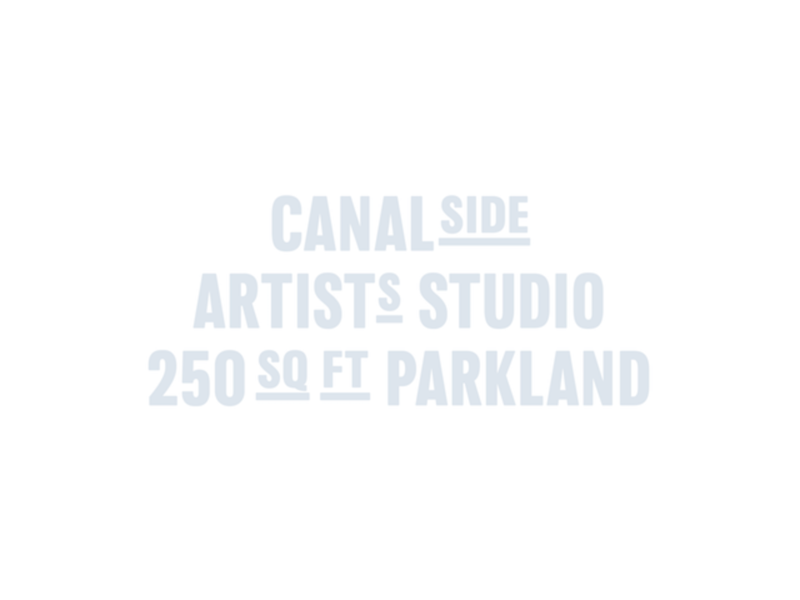 Why did you decide to commission a bespoke typeface for the project, and what was the brief you gave Colophon Foundry? 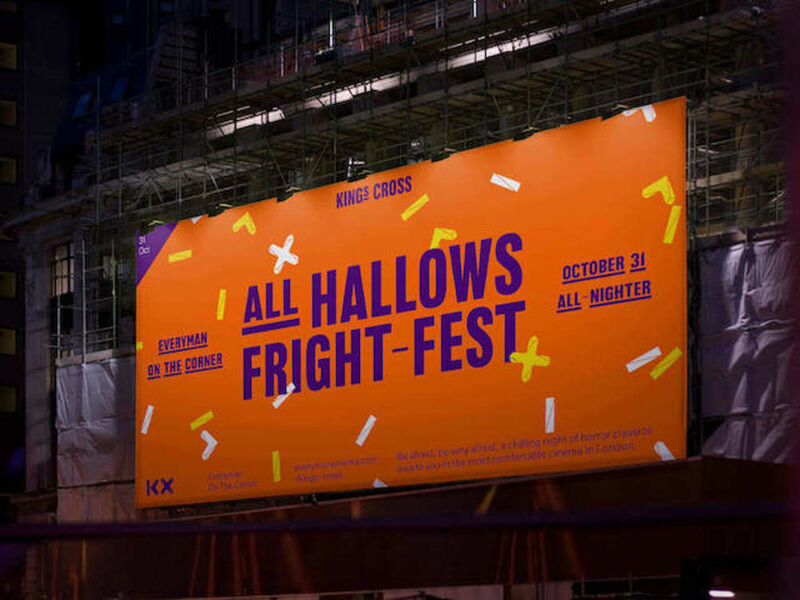 SomeOne Design Director, Karl Randall tells us, "We started out by exploring the area at King’s Cross and discovered some of the original hand-painted ghost lettering; old British grotesques that spoke of an industrial, hard working era. Using these as a jumping off point, we worked closely with Colophon to weave the historical vernacular—like the notched 1 and 4 numerals—into a new headline and display face. We wanted something industrial and strong, something that could've been cast into an iron girder back in the day. We paired the resulting letterforms with a more delicate, playful style of punctuation, to balance out the more serious character notes. The final character set is accompanied by a set of raised, underlined small caps, this allows for a second level of visual hierarchy within a single typeface. 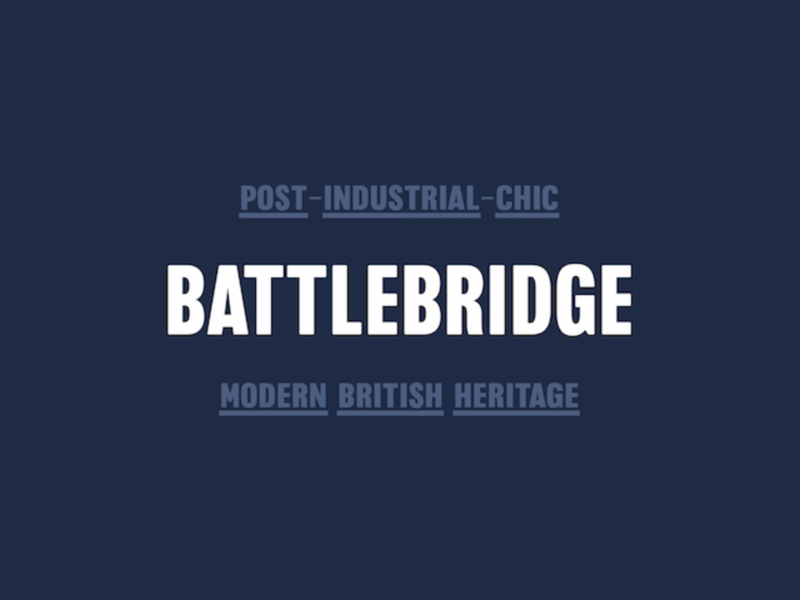 Battlebridge is named for the historical former name that King’s Cross now occupies.'" 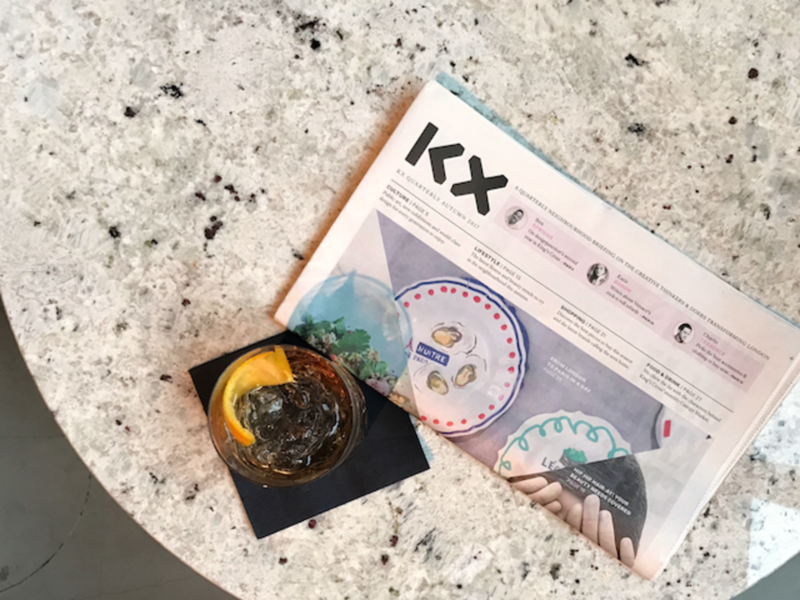 One of the tremendous features of KX is the way it has been curated and constructed in such and artful and considerate manner. Unlike the majority of projects like this, buildings have been treated like superstars and their features amplified and celebrated. One of those features is the ghost signs seen on some of the buildings. Most notably the 'Coal Office' building that can be seen from Granary Square. This Victorian sans set up the inspiration for the development of a new sans serif for the next generation of resident, restaurant or retailer. We've long loved the work of Colophon and the London studio were terrific at immediately grasping the brief and running alongside us in its development. How did you develop the verbal aspect of the branding and what role does this play? The messaging surrounding the neighbourhood is as important, if not more important, than the look and feel. We've developed nuanced frameworks for each, so those interested in shopping won't be addressed in the same way as those looking to make the amazing apartments in the Gasholders their new home. Proximity based messaging will talk to people depending on their levels of immersion with the area. The website, for example will talk to audiences in a very different way to if you visited the sales office at Fenman House. How do you envision the brand identity and assets being used now it's been unveiled, and by whom? 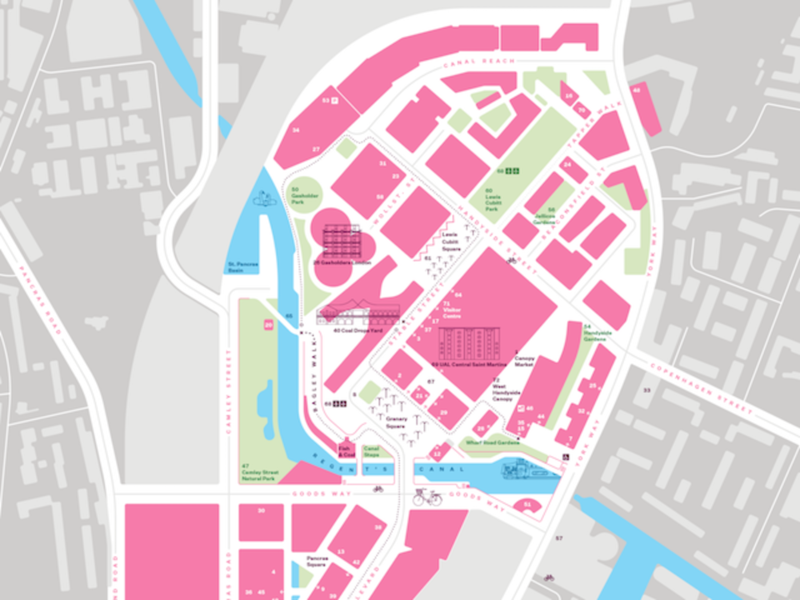 Design Partner at SomeOne, Laura Hussey said "We were conscious that as the area becomes increasingly known as London’s creative quarter, our branding will need to keep up and live alongside new trends, brilliant people and exciting brands, all with their own distinct personalities. 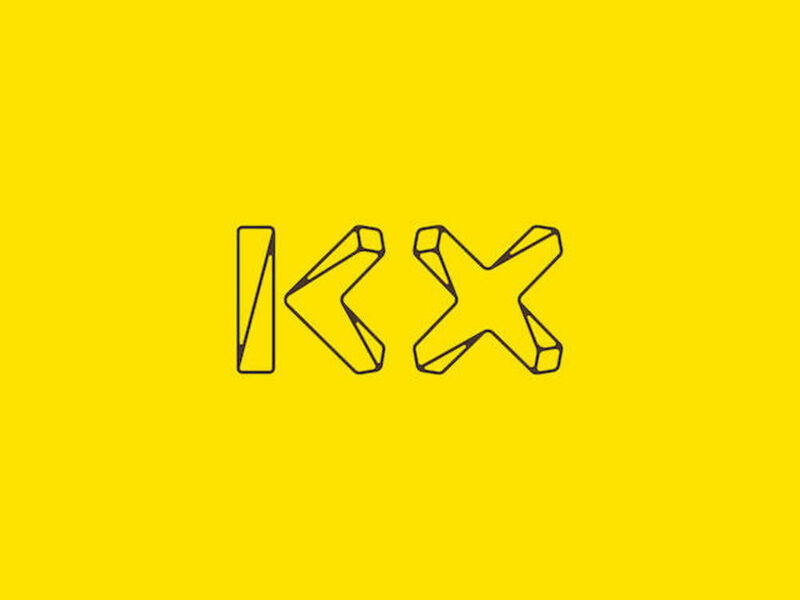 We designed the brand to be flexible enough to give everyone a flavour of KX’s personality whilst being open to collaborate with others." We've released the operating system now to all the key stakeholders, and more are coming onboard daily. The work is all hosted on our CloudLine system that encourages people to get involved. We are not protectionist with the systems. Everything is dynamic and a great deal is designed to change as the challenges develop. We're loving seeing people start to use the various tools available and invent with them. We've created the options. Now it's open to dive into.